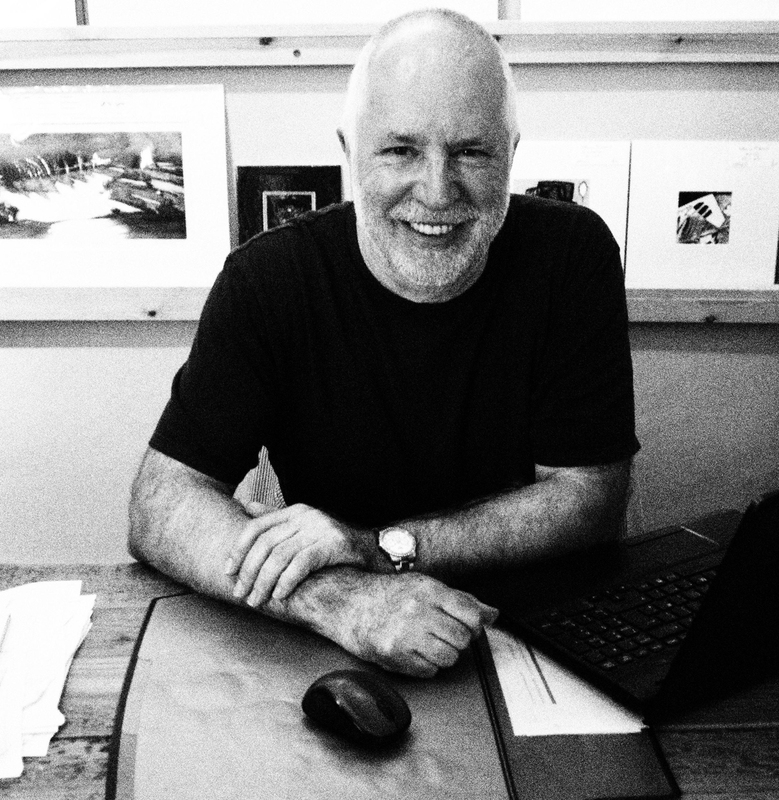 Selling photographs through galleries – Nigel Walker will present a one hour talk which aims to assist photographers who wish to sell through a gallery to think through their approaches including saleable images, presentation, pricing and the approach to the gallery owner. Nigel was the owner and curator of Creation Fine Arts in Beverley and is also a photographer. This talk is aimed at photographs who are thinking of approaching galleries with their work. Running a gallery – a talk for artists of all types who want to show work in an independent gallery. Any independent gallery owner faces three ways at once. Towards those who he has to pay, towards artists and towards customers. This tricky balancing act impacts on who and what is shown and how it is priced and dictates the policy and approach of the gallery towards customers. Nigel Walker established and ran his own gallery, Creation Fine Arts over five years which showed work by painters, print makers, ceramicists, photographers and independent jewellers as well as a few sculptors. In this one hour talk he speaks frankly about his experience and hopes to give pointers to artists about how they should consider their approaches to working with galleries.